Dr. Kudyba teaches various courses in the graduate, and executive MBA curriculums that focus on information management to achieve efficiency and innovation at the organizational level. 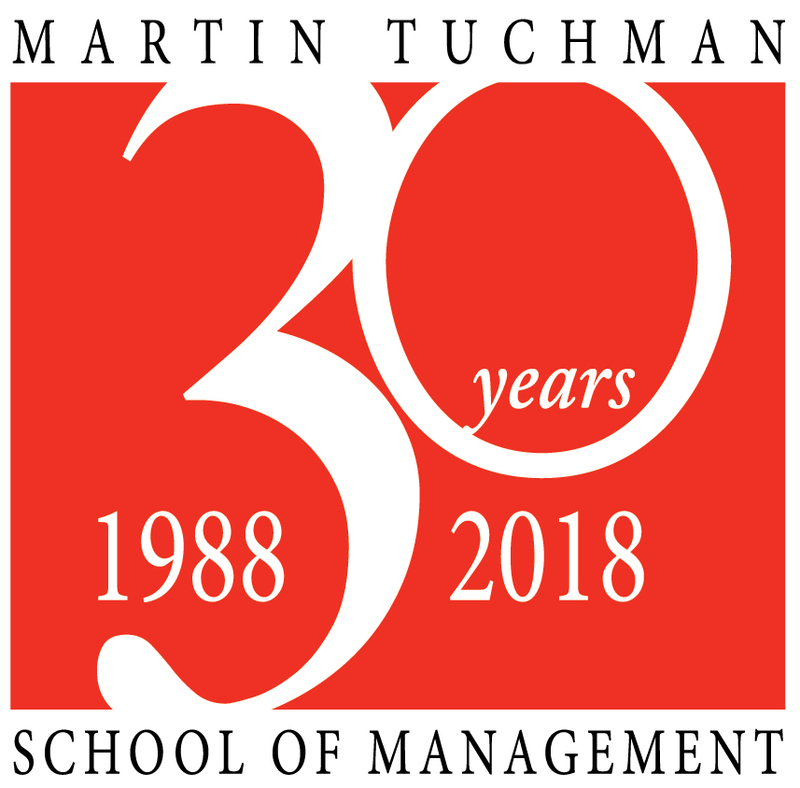 He incorporates economic and management theory along with the utilization of information technologies such as business intelligence platforms, data mining and e-commerce initiatives to provide a fundamental base for students and includes current business applications that connect concepts to organizational activities. Dr. Kudyba has published numerous books, journal articles and magazine articles addressing this focus and has over 15 years of private sector experience in the US and Europe, having held management and executive positions at prominent companies. He maintains relations with organizations across industry sectors. Dr. Kudyba has published journal and professional articles that address Data Mining, Analytics and Information Systems in such areas as Supply Chain Networks, E-commerce, Call Center Platforms, Human Capital Management, Financial Markets and an array of Healthcare applications, to name a few. His latest book "Big Data, Mining and Analytics: Components of Strategic Decision Making" https://www.crcpress.com/product/isbn/9781466568709, addresses the concept of analytics, and data and text mining in the evolving Big Data space. The book clarifies the topic of Big Data, technologies that are involved, and techniques on how to extract actionable information from a business perspective.